We at Endura pride ourselves on providing our customers with the highest levels of service and support. Through our experienced sales staff and technical experts we can provide our customers with customized solutions to improve production scheduling, meet local environmental regulations or meet customer specific requirements. Endura Manufacturing Co Ltd was incorporated in 1966 with the objective of developing and marketing specialty paints and coatings. Our philosophy is to manufacture industrial coatings using the highest quality raw materials, ensuring that Endura coatings achieve outstanding performance and provide a service life far surpassing industry standards. In 2007, to enhance our customer support to our American customers, Polyglass Coatings Limited LLC was opened in the Houston suburb of Pearland, Texas. 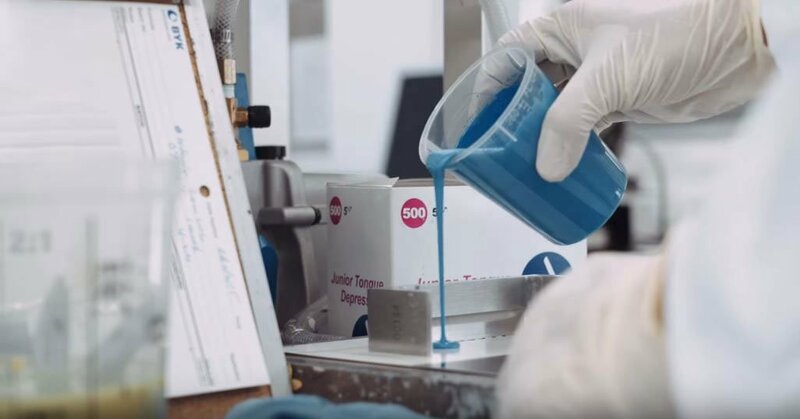 In the US, Polyglass and our Endura Paint factory stores provide our customers with color formulating, blending and paint distribution, as well as full technical sales and support services. Follow this link to see all of these paint distribution locations and other distributors. In 2016, Endura Aviation was formed to meet the unique needs of the aerospace coatings market. In 2017, Endura expanded to Australia through an acquisition of Phoenix Paints. Endura Paint Pty Ltd was also created at this time to serve the Australian and Asian markets with Endura products. In 2018, Oklahoma City industrial paint manufacturer Crown Paint Co. was acquired.